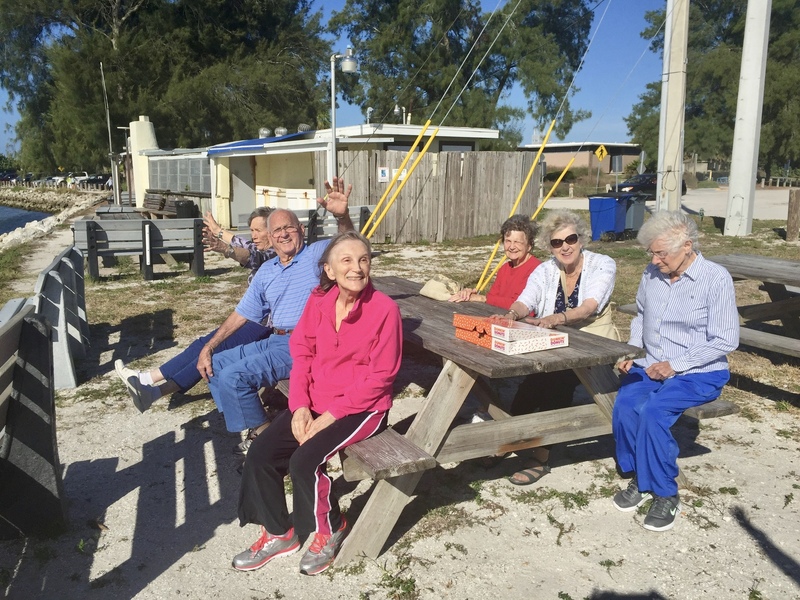 At Tuscan Gardens, we emphasize on stimulating signature activities for seniors by creating engaging, meaningful, and memorable days. 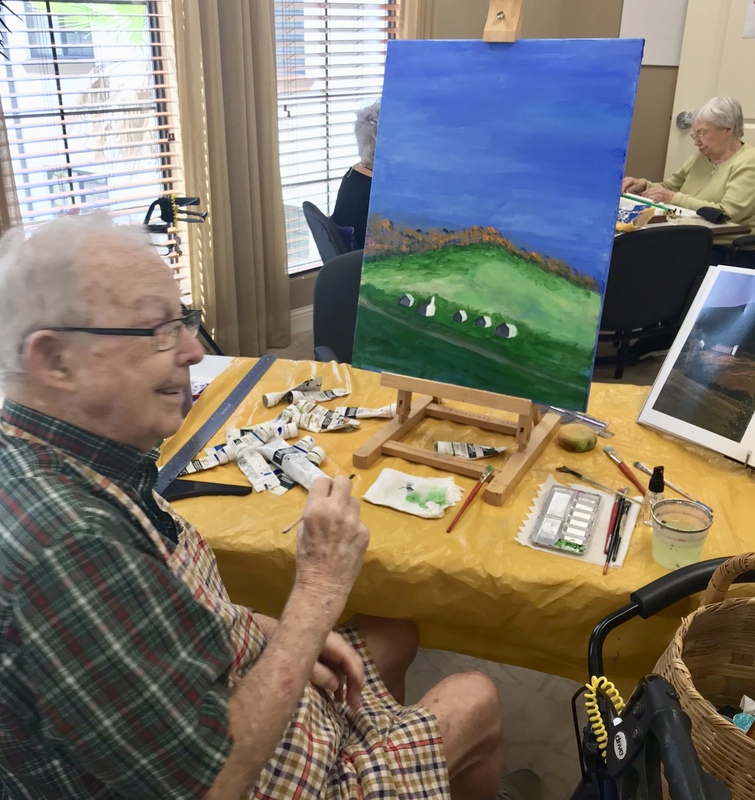 Our Signature Life Enrichment programming offers educational events, cooking demonstrations, art classes, entertainment, social gatherings, celebrations, offsite trips and so much more! Our calendar is filled and no two days ever look alike. Here, every day is to be lived and celebrated for the unique gift it is. 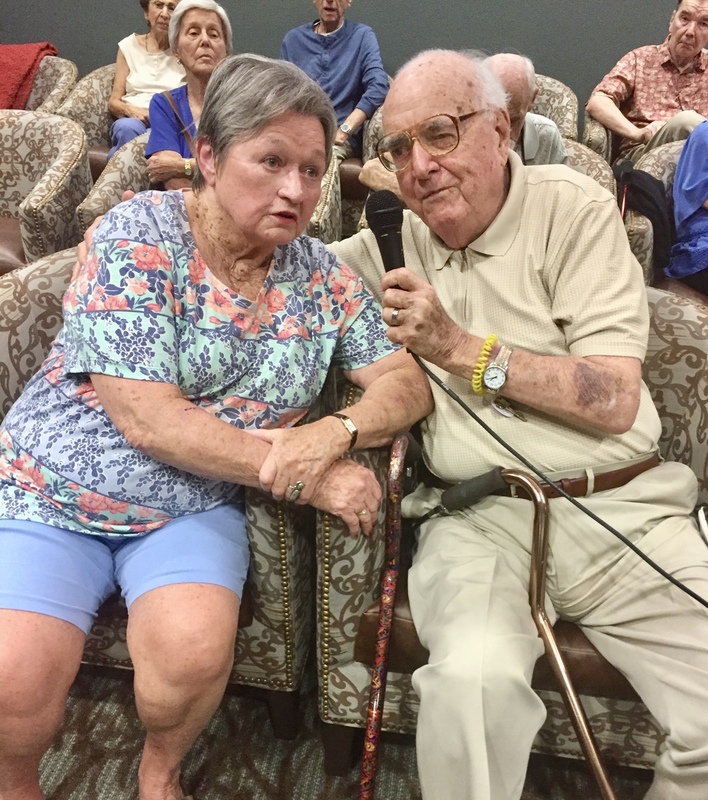 Our residents wake every day to so many opportunities to laugh, learn and love. For those who wish to continue learning, growing and discovering, we offer a variety of classes, from languages, cooking and gardening to photography, painting and music. Patrons of the arts can continue to feed their souls with beauty and inspiration as we present instrumental and voice recitals, theater and plays and media and film. 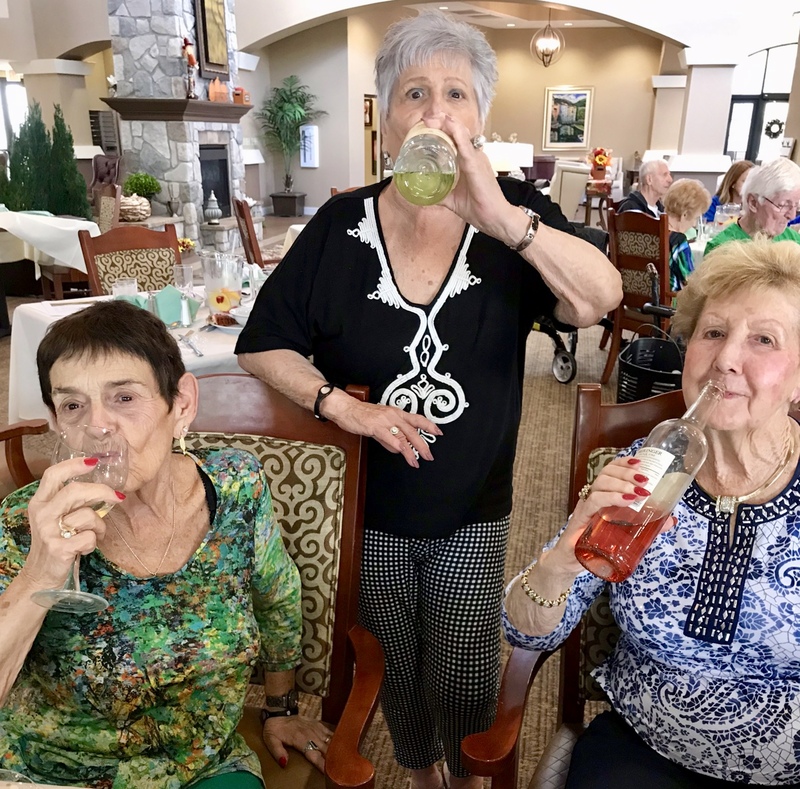 Social lives thrive at Tuscan Gardens as residents gather to enjoy happy hours, card games, trivia challenges and other fun-filled events that foster relationships and make memories. Enjoy a change of scenery! Join friends to travel off site, visiting area museums, restaurants, shopping and other venues. Active. Engaged. Fulfilled. Happy. This is the way life should be lived.